Life can be overwhelming. 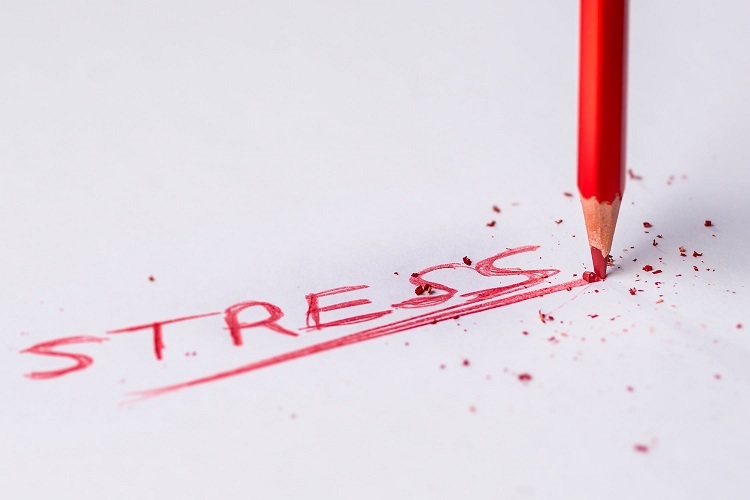 Balancing business, family life and general daily chores can leave even the hardiest of us feeling stressed, fatigued and sorely lacking in motivation. Burnout happens when our ability to cope with high pressure and stress overcomes our ability to relax and recover. When you’re in the onset of a burnout you might feel lethargic, have trouble relaxing or sleeping and may find it difficult to do even the simplest of tasks. Burnout at work can cause physical problems like digestive problems, exhaustion and stress induced headaches. While burnout at work has been a problem for a long time, it’s only exasperated by today’s working climate. Many of us not only work high pressure jobs but are also contactable through various mediums (calls, emails and social media) which make it difficult to switch off and create a definitive line between work life and home life. So, how do we stop burnout in its tracks and create a more manageable way of working? One of the best ways to defeat burnout and bring your A-game to the office every single day is to set yourself clear, immovable boundaries. • If you’re a freelancer, then decide what hours work for you and stick to them. Make it clear to clients that you are only contactable during office hours except in the case of an emergency. While this may all sound drastic, it isn’t. It doesn’t mean that you’re being selfish, or that you don’t care about your job – in fact it shows the opposite. By doing this you can relax when you get home and give your body and mind the time it needs to feel fresh and rejuvenated the following day, thereby boosting the quality of your work. If your workplace culture is too demanding, then you should speak to your employer about finding a more manageable and healthy way of working. If not, then you should start looking for an employer who allies beside you and who values your health as a priority. Have you ever suffered from burnout at work? What techniques work for you to maintain a work/life balance? Let us know by connecting on social media at @TimeForYouGroup. How do we stop burnout in its tracks and create a more manageable way of working?